What Do Religions Say About Souls? The idea of souls, a mystical and spiritual life-force that animates biological matter, has been almost ubiquitous in human cultures since prehistorical times, and talk of souls became part of popular belief in nearly all world religions. Despite this, actual souls are not found in the scriptures of Judaism nor in formal Buddhist doctrine (anatta specifically means "no souls")1,2 - there are, at best, only indirect references to what we now call souls. Some argue that it wasn't until the Greek pagan idea of soul came to influence Christianity that world religion really embraced the topic3. Catholic doctrine still teaches only of a physical resurrection of the body, come judgement day4. Biblical versus supporting this include John 5:28-29, John 6:40, Romans 2:5-7, Romans 6:23, 1 Corinthians 15:51-55 and 1 Thessalonians 4:13-18. Some strange points in history have indicated all kinds of conflicts as to what is meant by "soul" in popular conception - a 6th Century church council meeting met to vote on whether or not women had souls at all. It was agreed by a margin of just one vote that they do5. After all the philosophical-religious debates, it has turned out that the idea of souls merely embodied a lack of knowledge of neurology and cognitive psychology6. Since the 19th century the tide turned, and science has trumped religion on the matter of souls7,8,9. Lengthy and detailed neurological and biochemical investigations have shown comprehensively that the soul, the self, our emotions and consciousness, are all biological and Earthly in nature10,11, and just as manipulatable (and damageable) as any other physical system. Many religionists such as Jews, Christians and Muslims have gone to great lengths to argue that Human Beings have souls (and most, historically, arguing that non-Human animals and plants do not). In the Christian world, this is based on the Hebrew account of creation where God 'breathes life' into Adam and Eve but not into the various animals. This is despite the fact that the scriptures of Judaism, Christianity and Islam do not endorse the idea of souls. Confused? The leaders of the main faiths have taken up some pretty contradictory positions on the existence of the soul: it has been endorsed, denied, preached for, preached against, declared heretical and declared essential. Christianity and Islam both got their original framework of ideas from Judaism. The language of the Old Testament is purely earthly when it comes to discussions of what we now call the soul. In Genesis 2:7 it says God created man 'from dust' and then breathed into it. God didn't add a soul, it says next, that the dust itself became a living being (nephesh). Genesis 1:24 sees the same term applied to animals. “The Hebrew word translated "soul" in the Old Testament is nephesh, which simply means "a breathing creature." 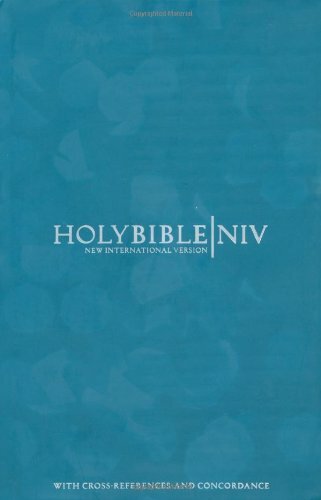 Vine's Complete Expository Dictionary of Old and New Testament Words defines nephesh as "the essence of life, the act of breathing, taking breath ... The problem with the English term 'soul' is that no actual equivalent of the term or the idea behind it is represented in the Hebrew language. The Hebrew system of thought does not include the combination or opposition of the 'body' and 'soul' which are really Greek and Latin in origin" (1985, p. 237-238, emphasis added). The Hebrew Scriptures state plainly that, rather than possess immortality, the soul can and does die. "The soul [nephesh] who sins shall die" (Ezekiel 18:4,20). Anatta is the word given in Buddhist doctrine to mean "no soul" or "soullessness". Official Buddhist scriptures are voluminous, complicated, and to study all comments on the soul and other spiritual issues takes a lifetime. Many have conducted such researches, and I do not know of one single devotee who thinks that they have got to the bottom of what, exactly, Buddhism teaches about the soul. But of those who do make proclamations, it is generally in the negative: Buddhism does not teach that there is an eternal soul that survives from life to life. Yes, something passes on, but, it is not what Westerners call "the soul". 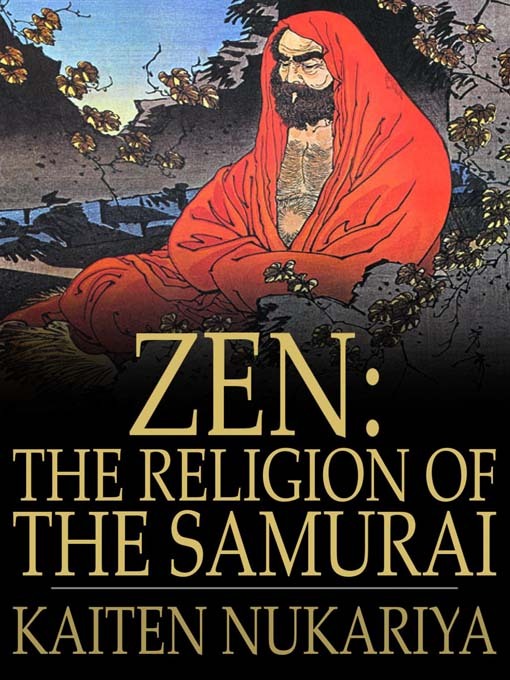 Kaiten Nukariya in "Zen - The Religion of the Samurai"15 cites Abhidharmamahavibhasa-castra, volume 114 as referring to "the fundamental doctrine of non-soul"1. Christmas Humphreys was President of the Buddhist Society, London, from its foundation in 1924 until its Silver Jubilee in 1954. 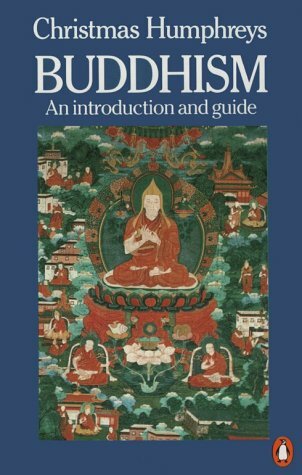 On page 79 of his book Buddhism16 in a section entitled "No God, No Soul" agrees with other scholars who have noted Buddhism's "no-soul" doctrine. But because doctrine in Christianity is based on a collection of different writings by different people, and its organisations are all-too-human, the concept of a soul has often been commonly accepted by Christians. Although their idea of it isn't what we would always expect - they do not always infer that souls exist because we are conscious, moral beings. "At the Council of Maçon in the 6th century the bishops had to vote to decide whether women had souls. The motion was carried by one vote"5 - there have clearly been a lot of Christians who have believed (as do scientists) that all the faculties of sentience can be mimicked purely by the body - hence how they could believe that perhaps only men had souls and women didn't, despite the complete similarity in emotional and moral coherence. Do all people have souls? Should Christians believe in souls? Let's return to the Bible and see. John 6:40 quotes Jesus saying that on the day of judgement, only believers will be resurrected: "And this is the will of Him who sent Me, that everyone who sees the Son and believes in Him may have everlasting life; and I will raise him up at the last day". 1 John 3:15: "You know that no murderer has eternal life abiding in him". Paul taught that immortality must be sought (Romans 2:5-7) and to gain it, they must first be changed (1 Corinthians 15:51-55) and it is a gift from God Romans 6:23. Paul also describes death as sleep in 1 Corinthians 15:51-58 and 1 Thessalonians 4:13-18. 1 Timothy 6:12-16: Only Jesus possesses immortality. The dead remain dead, in their graves, until the day of judgement. Then, those believers whom are chosen are given eternal life, and thusly their bodies, and brains, continue to live forever. In this scheme, there are no eternal souls. Just bodies, dead or alive. In other words, the New Testament teaches the same thing as the Old Testament in this respect and the Greek concept of an immortal soul was not accepted or employed even though such ideas became increasingly common amongst Pagans and common people. “In the New Testament the Greek word translated "soul" is psuche, which is also translated "life." In Psalm 16:10 David uses nephesh ("soul") to claim that the "Holy One," or Messiah, wouldn't be left in sheol, the grave. Peter quotes this verse in Acts 2:27, using the Greek psuche for the Hebrew nephesh (notice verses 25-31). Physical resurrection causes as many problems as it solves. It is no longer a problem that the physical brain is the true us, being tied completely with our personality without any influence of soul. But it becomes a problem that our memories are also completely physical. Do those who suffer Alzheimer's disease find themselves resurrected with gaping holes in their memories and cognitive functions? If you restore someone's memories, you change their character and life experience. So at what point in a person's life do you declare that this is the "definitive" version to which they will return when they come back to consciousness? Or is heaven full of the senile? It simply can't be the whole story that in heaven, a place of perfection, people simply find themselves resurrected with their imperfect physical bodies and brains. These complexities and problems cause so many problems for Christianity's idea of physical resurrection that it seems simply to make little sense. "God Does Not Need Prayer, Prophets, Souls, Evangelists Nor Religion: 6. Souls"
In all ancient religions, the soul was the surviving aspect of the self that afforded reincarnation (or "transmigration"); in Hinduism and Buddhism it was the source of life that passed on from one body to be reborn in another, in the samsaric cycle of life; with further incarnations being higher up or lower down in the scale according to a measure of the good (or fruitful) and bad (or deluded) actions performed during life. This concept easily translates into the Christian concept of 'sin' and the idea of the soul thus passed from the pagan-influenced advanced Jews of the first century, and the Roman pagans themselves, into Christianity. “Shamanism embodies the concept of animism - the belief that spirits are everywhere, indwelling not only all animals, but objects too18. Shamans are tribal spiritual leaders who are believed to be skilled in harnessing animal spirits as allies in order to look after the local community19,20 and to be able to act as "mediator between the human world and the world of the spirits"21. Of particular importance are animal spirits, and ancestor spirits. All spirits inhabit a world where they can freely talk to each other in the same language the local shaman also happens to speak. A feature of Native American shamanism is the concept of people losing their souls as a result of an antagonistic sorcerer or as a result of illness, "meaning that the psyche, or an element of it, is no longer integrated with the entire being, and the shaman must search for it in the psychic realms and bring it back"22. Many today detect in this the signs of myth-making done in order to explain away the strange effects on the personality that some illnesses and neurological problems can cause. In a pre-scientific world of animistic belief, spiritual warfare was a combination of psychodrama conducted by the shaman simply because it was what was expected of him, and of good old fashion titillating story telling, but, stories which may well have been genuinely believed in by many. We will see in the last chapter on this page that we have indeed unravelled the soul. Freemasonry: Albert G. Mackey, who wrote about Freemasonry in 1869, says that teaching the reality of the soul is the entire point of all Freemasonry. Some of the symbols used in Freemasonry "represent the IMMORTALITY OF THE SOUL -- that important doctrine which it is the great design of the institution to teach [and which] is one of the two religious dogmas which have always been taught in Speculative Masonry. It was also taught in all the Rites and Mysteries of antiquity"25 (the enthusiastic use of all-caps text is copied from the original). 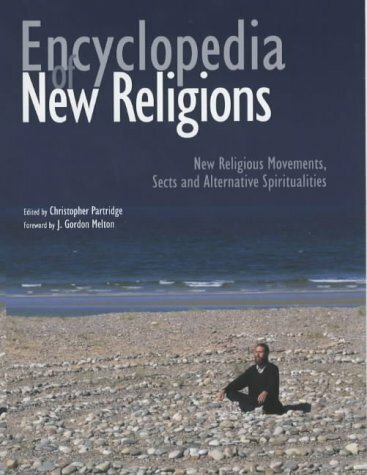 Despite all the logical and physical problems with supposing that spirits can interact with the world, as examined above, Spiritualism, a modern religion that is based on such interaction, arose in the 19th century. It involves 'mediums' receiving messages from the dead, during psychodramas called séances. The modern movement began in Hydesville, New York, USA, in 1848, where the Fox family lived28, ,29. John Fox's two daughters, Maggie and Katherine, along with a few early converts and colleagues who accompanied them on tours around the country, all proceeded to demonstrate that they communicate with the dead. 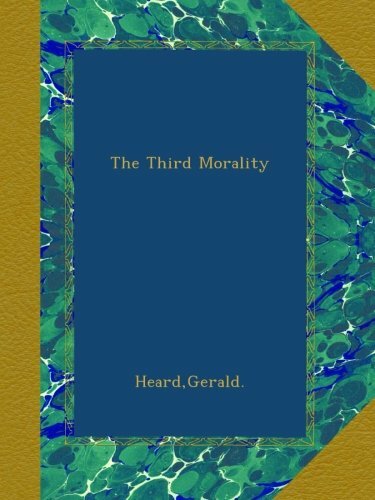 It presumed a general Christian outlook on life and retained a Christian morality. It has become more than a sect of Christianity, and should be considered a religion in its own right due to the development of its authoritative written works that are no longer Christian. It remains a very loose and secular spread of practitioners, but nonetheless Spiritualist Churches hold services several times a week, some of them including Christian Holy Communion. It has become the public face of the New Age: 'channellers' and 'mediums' have appeared on a long string of television dramas and in books, so much so, that portions of the population think that there must be underlying truth (if not evidence) to it. "I think that it is about time that the truth of this miserable subject "Spiritualism" should be brought out. It is now widespread all over the world, [...] I was the first in the field and I have the right to expose it. [...] Mother [...] could not understand it and did not suspect us of being capable of a trick because we were so young." [...] Margaret also stated that Leah knew the spirit rappings were fake, and that when she traveled with the girls (on their first nationwide tour) it was she who signalled the answers to various questions. (She probably chatted with sitters before the séance to obtain information; when that did not produce the requisite facts, the "spirits" no doubt spoke in vague generalizations that are the mainstay of spiritualistic charlatans). Margaret repeated her exposé in other cities close to New York. Extensive investigations at the original site in Hydesville where the Fox daughters invented the first Spiritualist communications, have also shown every aspect of the story to be invented falsehoods; with details about bodies, persons and fake walls all to be incorrect and with evidence of attempted trickery. The religion's take on spirits and the spirit world remain a mixture of pop culture assertions and assumptions, with very little rationality or coherency. There seems to be no reason why, if spirits can communicate by banging things, moving tables, talking through people's mouths, that they can't instead simply write clear letters with pens on paper. Also, the abysmal failure rate of psychic 'help' in real police cases, the cold-reading associations, the fraud cases and the negative results of scientific investigations into Spiritualist claims all point to fundamental flaws in the religion/movement. Many early scientists came to realize quite early that religious talk of souls could actually be based on misunderstandings (at best) of human experience, or even be based simply on wishful thinking. No, in those "days of weakness" for religion, science has thoroughly examined and studied all things to do with the soul, and the evidence is clear that everything about us, from our feelings and memories, to our behaviour and morality, is biological in nature. Now we know that us Humans evolved, along with all other animals, developing a complex nervous system and brain along the way. This led slowly, over time, to conscious life and emotional awareness. There was no point in the evolution of our minds that an independent soul became a necessary addition. 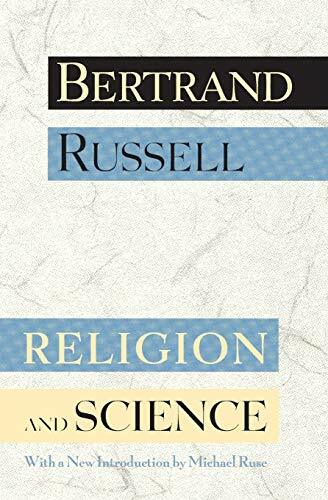 (2011) Science and Religion. 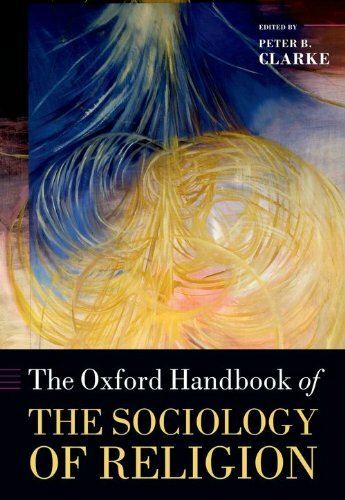 This is chapter 16 (pages p303-318) of "The Oxford Handbook of The Sociology of Religion" by Peter B. Clarke (2011)1 (pages p303-318). Clarke, Peter B.. Peter B. Clarke: Professor Emeritus of the History and Sociology of Religion, King's College, University of London, and currently Professor in the Faculty of Theology, University of Oxford, UK. (2007) "Souls do not Exist: Evidence from Science & Philosophy Against Mind-Body Dualism" (2007). Accessed 2018 Apr 23. (1954) Buddhism. Christmas was President of the Buddhist Society, London, from its foundation in 1924 until its Silver Jubilee. A paperback book. (1869) The Symbolism of Freemasonry. Amazon Kindle digital edition. An e-book. (2004) Western Muslims and the Future of Islam. 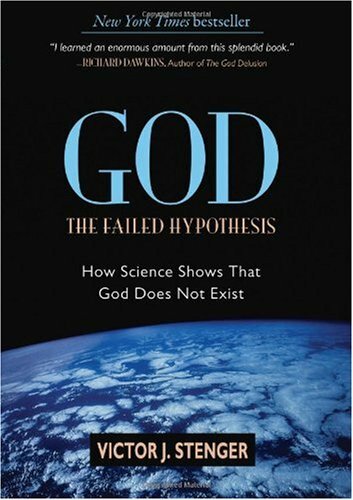 Published by Oxford University Press. A paperback book. (1863) Mental Hygiene. Published by Ticknor & Fields, Boston, USA. In Clarke (2011)2 p311-312. (1871) A Treatise on the Medical Jurisprudence of Insanity. Published by Little Brown, Boston, USA. In Clarke (2011)3 p311-312.